In the 21st century leaders and executives are faced with making tough decisions in this highly dynamic global fast paced ever changing world. I see many corporate leaders that fail to make cost effective decisions which can have long term disastrous effects. 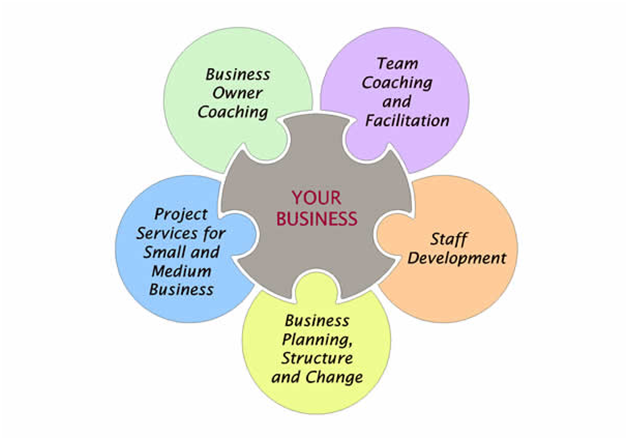 Our company provide coaching in many areas of personal, business, career and leadership roles. Based on current market and industry requirements, Lignum Institute is channeled to provide the latest, and the highest level of coaching programs to our clients. It’s so hard when I have to. And so easy when I want to. If you want to do something, you find a way. If you don’t want to do something, you find an excuse.